I must say that I took it for granted that everyone knows how to print a pdf document file poster size. 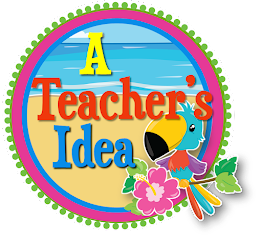 It recently dawned on me that it would be a great idea to do a little tutorial for the benefit of people who don't really know how it is done. Now, I am more familiar with adobe reader so naturally that is what I am using today for the tutorial. Here goes...! 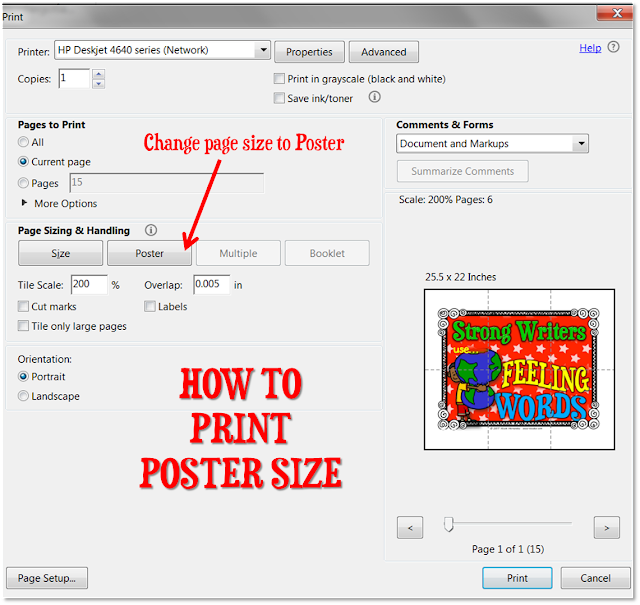 First, be sure to open your file using adobe reader then select the page you wish to print poster-size. 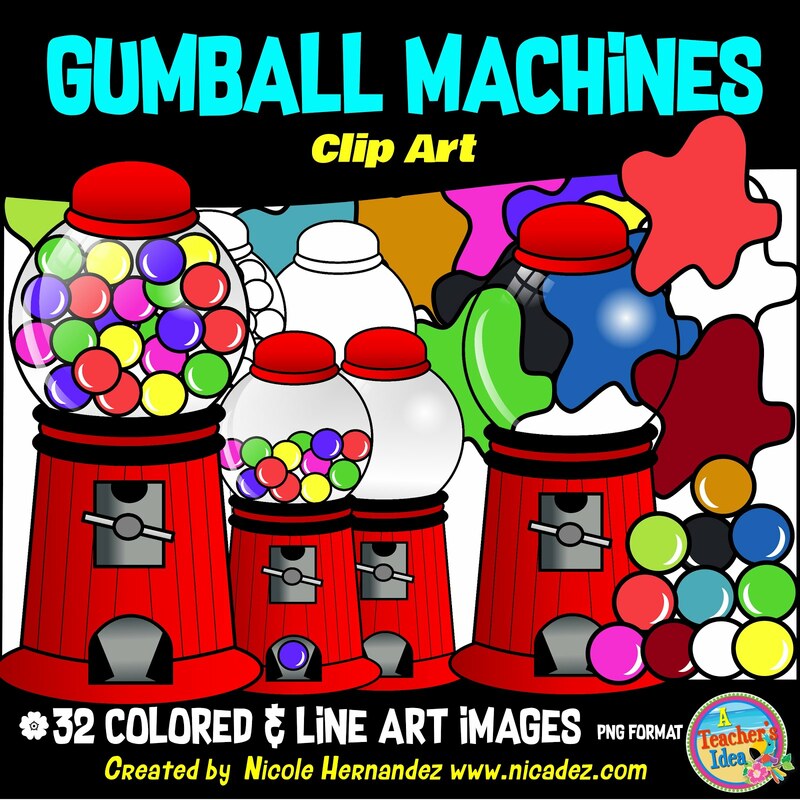 I selected a page from my Good Writing Matters - 23 Colored Posters for Writing Centers for this tutorial. 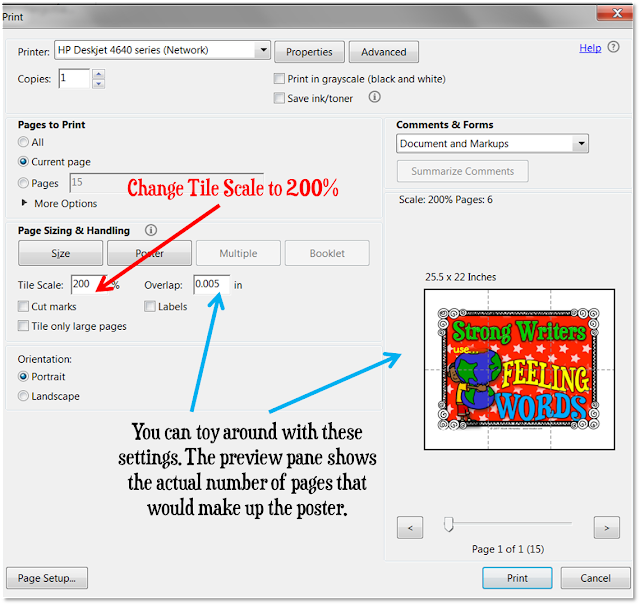 Then you will need to change the page size to Poster (See illustration below). The dotted lines in the preview pane show you the points at which the pages will connect when assembling. The grid formed also shows you the number of pages that would be required to make up that poster. In this case, I would be printing 6 pages to make this poster. Next you will need to change the Tile Scale to 200%. This will give you a much larger poster (25.5 x 22 inches) (See illustration below). You can also toggle with the overlap option (default .005) which controls the size of the overlap which is actually where you would be sticking. There! 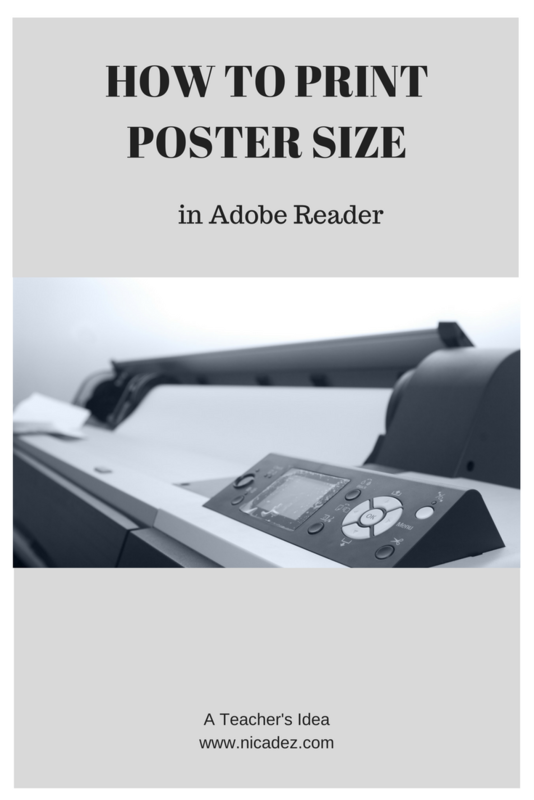 That's how I print my resources poster size from my Adobe Reader software. Hope this was very helpful for you!